We know that monarchs are negatively impacted by many human activities, including habitat degradation and loss, pesticide use, climate change, vehicular collisions, invasive species, and pathogen spread. Due to this long list of factors that affect monarch populations, it is difficult to determine the contributions of any single factor to their dwindling numbers. In this webinar, we will summarize the ways in which climate affects monarchs during all stages of their annual cycle of breeding, migrating, and overwintering. We’ll then review potential impacts of climate change on monarchs, summarizing a combination of lab and field studies, and modeling efforts. 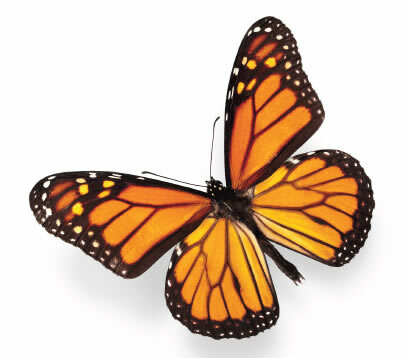 There will be plenty of time to ask questions, and we’ll provide links to published and online resources that will allow you to dig deeper into the fascinating topic of monarchs, weather, and climate.